Britpop does rock out. It's clean, it has tremendous energy and you can turn your brain off and still enjoy it. When Blur and Pulp and Oasis were ruling the airwaves, I didn't jump on the bandwagon despite the fact that many of my friends and family were quite enthralled. Maybe it was an age thing--after falling for Manchester and grunge just a few years before, maybe I was tired of The Next Big Thing. 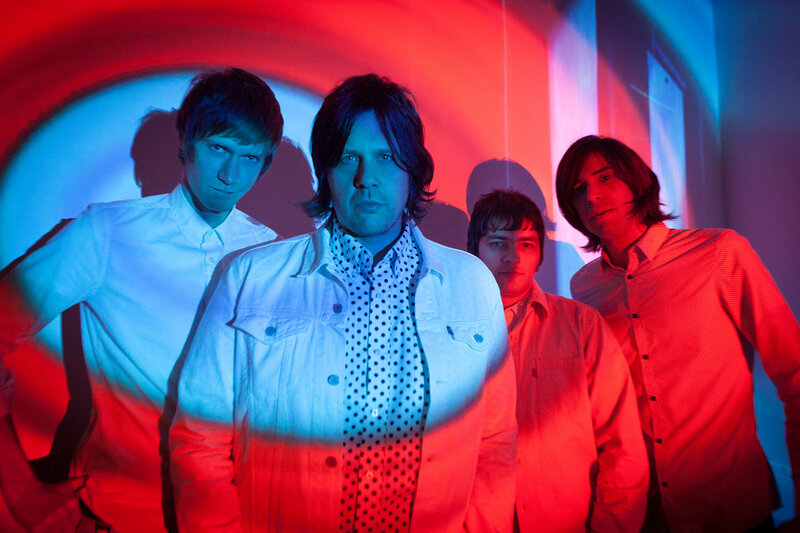 Britpop came and went in my world, a faint blip on the radar. It's time to re-evaluate. 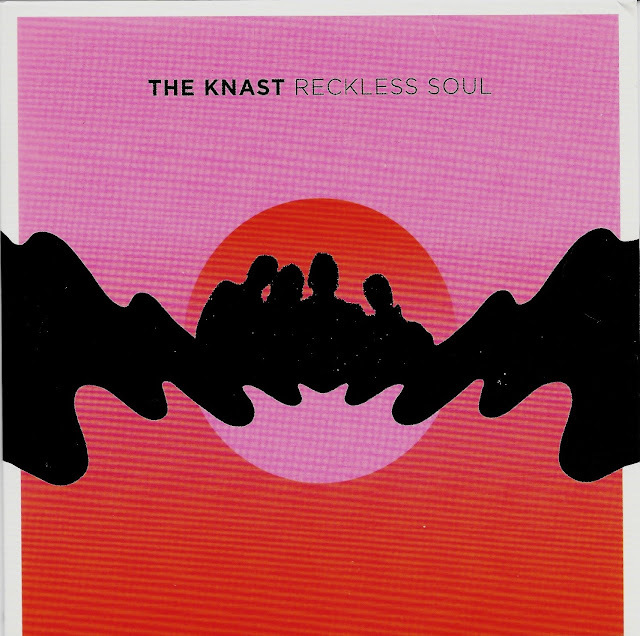 In case you also missed the first wave of Britpop, the Knast brings it back for an encore. I'm more into it now, mostly because it takes me back to so many periods of my life. That's the thing about this type of music--it borrows heavily from several types of rock and rearranges it into a likeable and polished package. It jumps with ringing guitars, harmonies that will remind you of early Beatles, with an occasional nod to the psychedelic. The Knast doesn't revise or update a thing; this is pure nostalgia, whole, with nary a knowing wink to the audience.